We all want to make our own creative mark on our spaces. 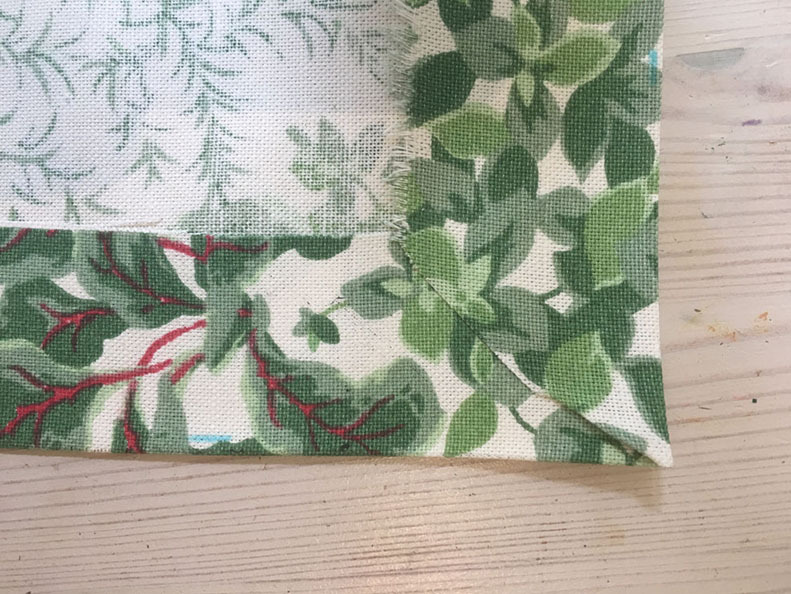 But how about if you are desperate to use a must have fabric for curtains but lack those oh so necessary sewing skills? 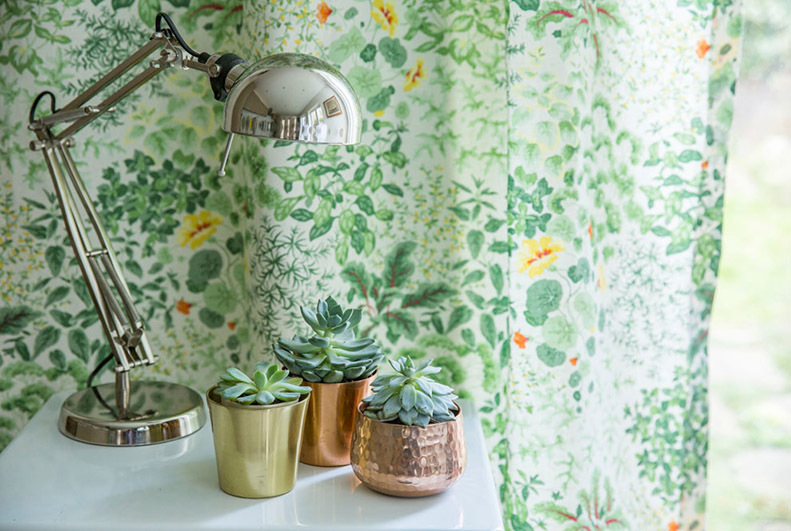 You’ll love this quick and so chic no sew curtain solution from R&B, Craft Queens, makers extraordinaire. 1. Put the curtain hooks onto the pole and then measure from the jaws of the clips down to the floor. 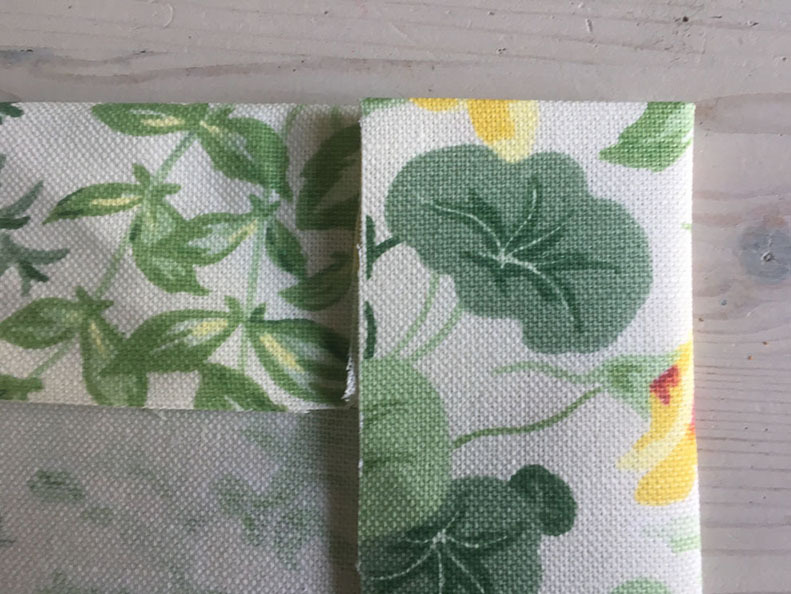 Add 10 cm to the length and cut the fabric. Cut the selvedge off the side of the fabric. 2. 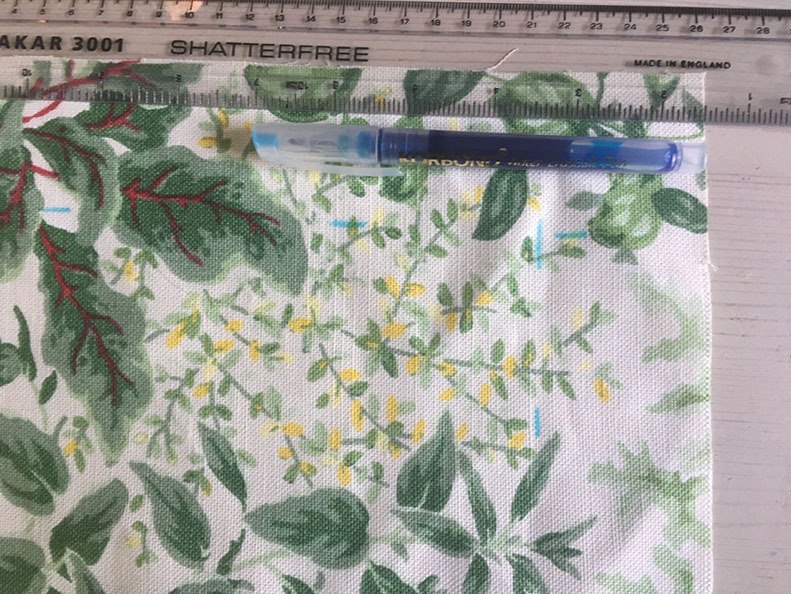 Use the water erasable pen and ruler, to mark the fabric with a 5 cm turn in on all sides. 3. Measure the fusible bonding web into 5 cm strips. 4. Cut the fusible bonding web into strips. 5. 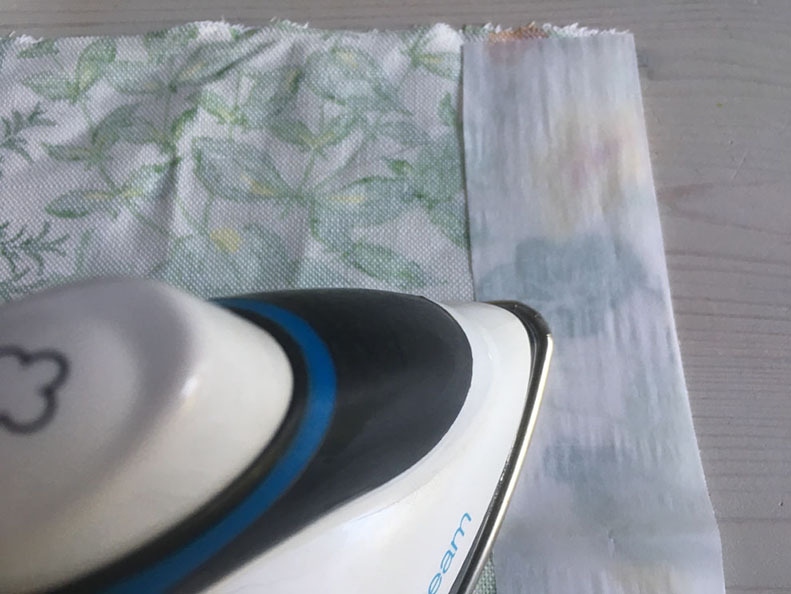 Iron fusible bonding web strips along the outside edges of the curtain fabric. 6. 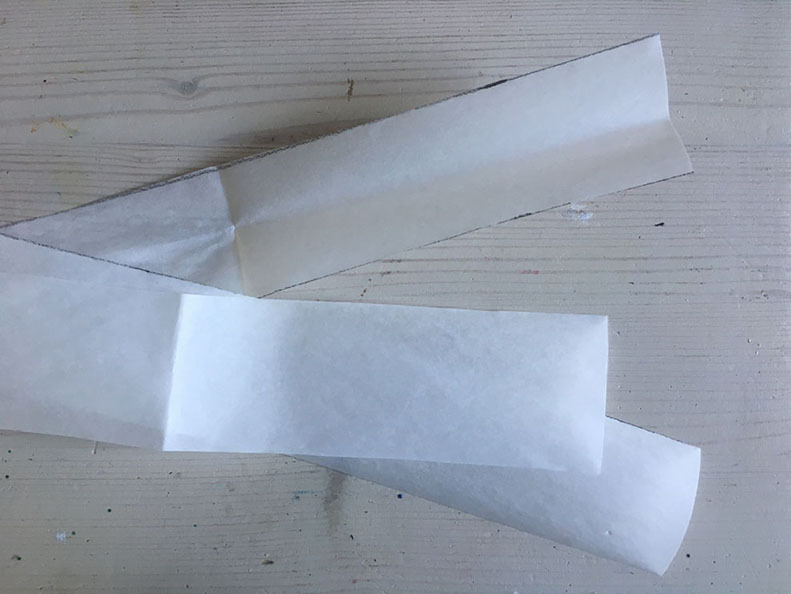 Remove the paper-backing strip from the fusible bonding web. 7. 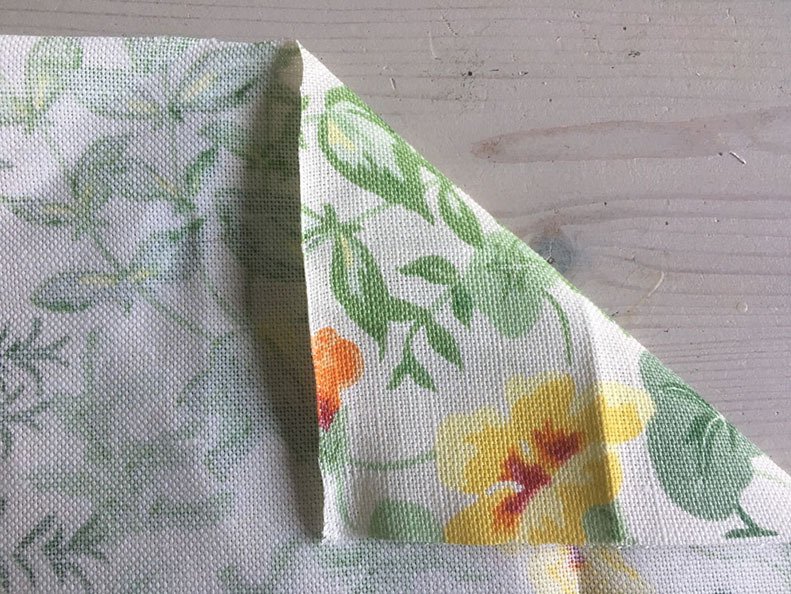 Fold all the curtain edges in by 5 cm, crease the folds at the corners. 8. To mitre the corners for a neat finish unfold the fabric at the corners. 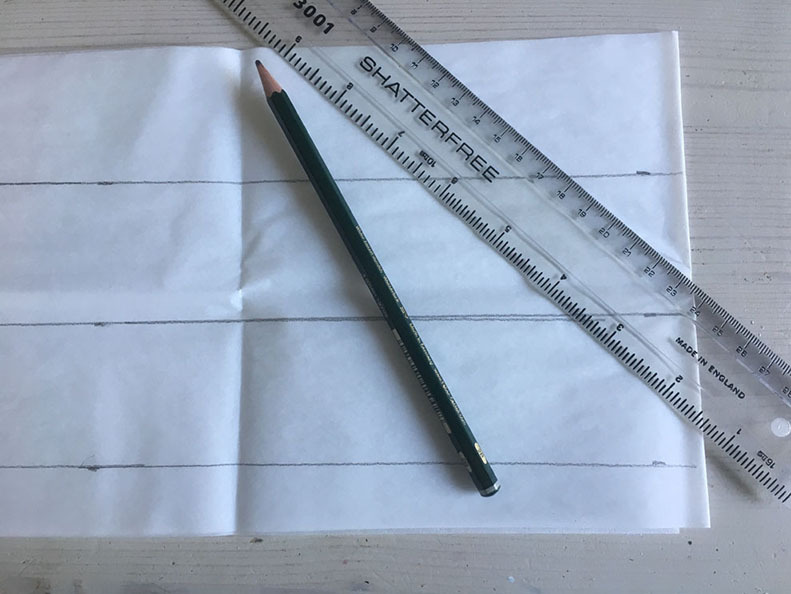 Fold in the point of the corner, crease 0.5 cm above where the finished corner will be. 9. 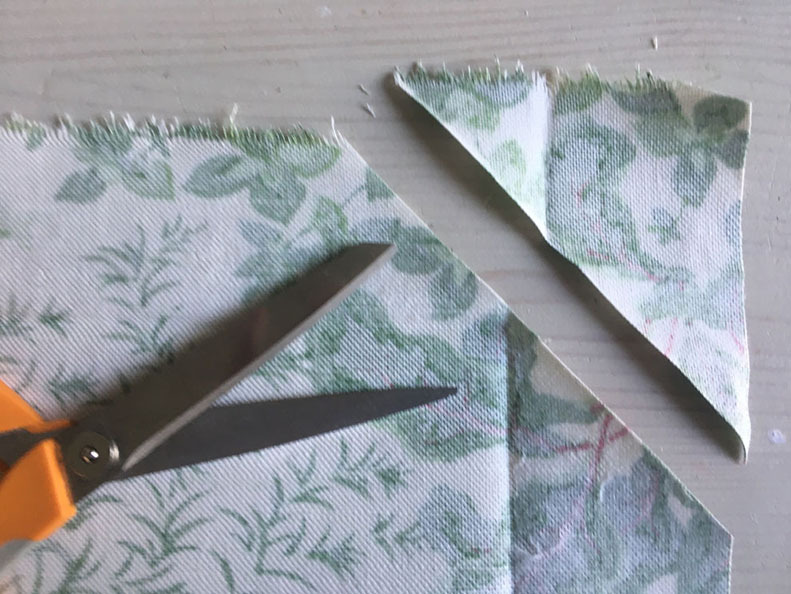 Cut the spare triangle of fabric along the fold line. 10. 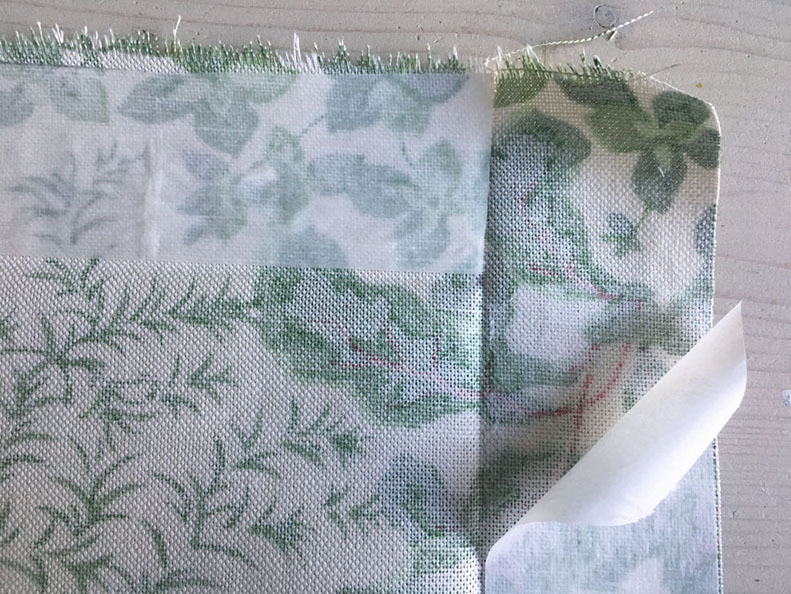 Fold the sides in and press with the iron so the fabric adheres. At the corners fold in one corner then fold the other on top for a neat finish. 11. 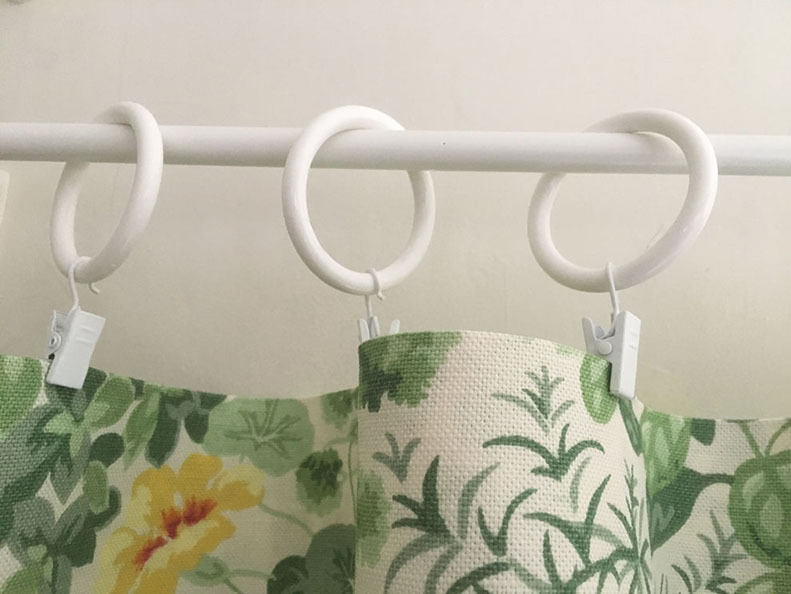 To hang the curtain, clamp the top finished edge of the curtain fabric between the jaws of the clips. 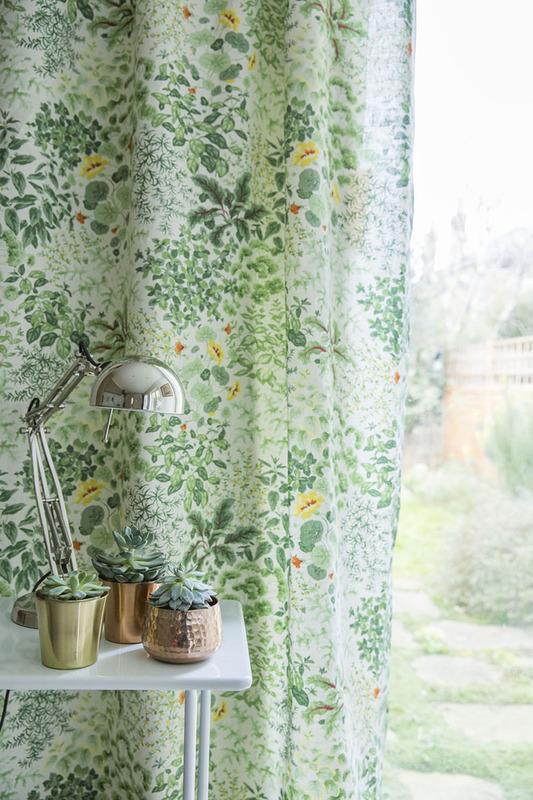 Don’t these no sew curtains look fantastic?! Do you think you’ll be giving these a go at home? Let us know below or on Facebook. 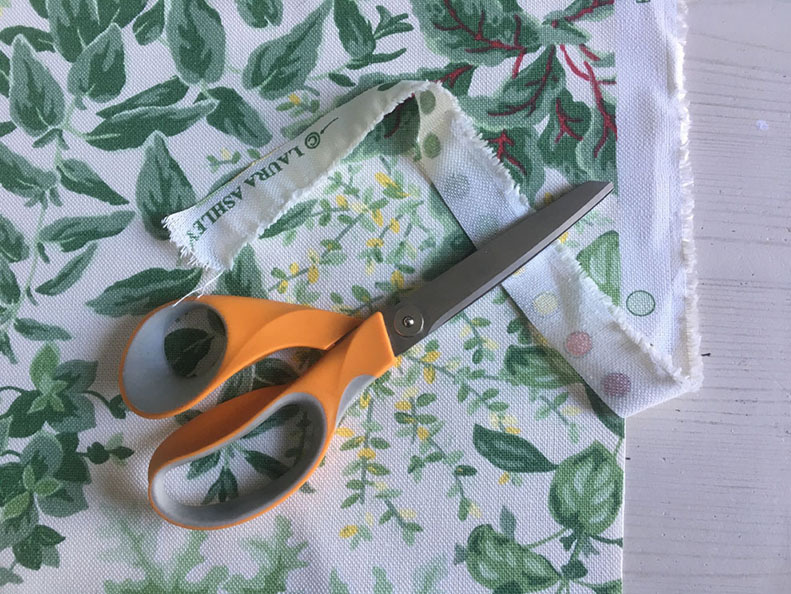 This entry was posted in At Home, Make & Do and tagged curtains, easy curtains, floral curtains, how to make curtains, how to sew curtains, laura ashley fabric, no sew, no sew curtains, R&B Design. Bookmark the permalink.